All The Dental Care Your Family Needs! Dr. John Patterson is the premier cosmetic and sleep dentist in the Tempe & Chandler, Arizona areas. We offer a broad range of affordable services to enhance your smile and achieve optimum dental health. From dental implants and porcelain dental veneers, to CEREC Same-day Dentistry and Invisalign™ clear, invisible braces, we can help you improve your smile and your overall appearance. Dr John Patterson is excited to now offer patients a new way of tooth restoration with CEREC. CEREC tooth restoration uses the proven technologies of CAD/CAM (Computer Aided Design / Computer Aided Manufacturing) to incorporate a camera, computer and milling machine into one instrument. 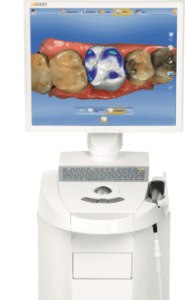 Our CEREC dentist in Tempe/Chandler will use a special camera to take a picture of your damaged tooth, so there’s no need for uncomfortable molds or temporaries. The picture is transferred to a color computer screen where we use CAD technology to design and CAM technology to automatically create it. Then we’ll bond the custom designed piece to the surface of your old tooth. What makes Dr. John Patterson’s Tempe/Chandler office so unique… Dr. John Patterson offers the options of Oral Sedation and IV Sedation (Sleep Dentistry) for patients during their dental work. Your treatment can be completed while you are completely relaxed, or even asleep. Oral Sedation and IV Sedation will completely alleviate all of your anxiety associated with your treatment, and the majority of patients have no memory of the appointment. You will naturally wake up at the end of treatment, be completely comfortable, and be able to walk out of the office on your own. Studies show that 35% of the population avoids the dentist due to fear. 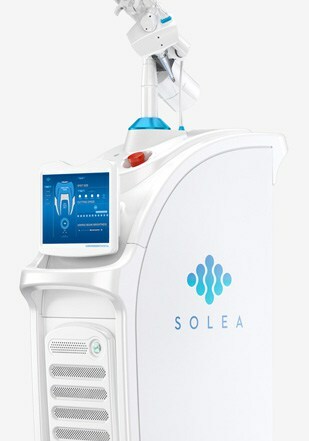 Sedation dentistry provides a safe and comfortable way for a patient to obtain the dental care they need and want. Our dental office is conveniently located on Ray Road and the Loop 101 freeway in Chandler, AZ. Stop in for a visit or call 480-280-6170 to schedule an appointment.